Wednesday Poll: Which Carrier Are You Buying Your Samsung Galaxy S4 On? 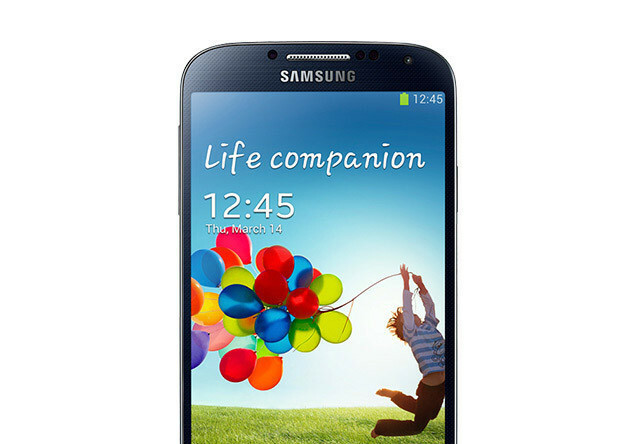 Today marked a special time when many of the U.S. carriers announced pre-orders and availability dates for the upcoming Galaxy S4 from Samsung. We learned that the device will be sold on seven of America’s networks, including the big four – Verizon, AT&T, Sprint, and T-Mobile. Most of the carriers have different launch dates, a few are showing pretty competitive pricing for the device under contract, some deals come with accessories, as the ploys to lure in potential customers is at an all-time high. If you are planning to pick up the Galaxy S4, which carrier are you going with? Which carrier are you purchasing your Galaxy S4 on?